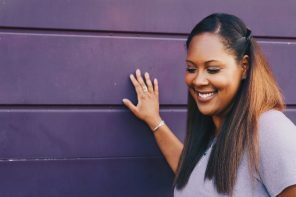 There is no denying the amount of curiosity that may happen in the corporate workplace evolving around black women’s hairstyles. Our crown is magnificent and forever transforming. Some clients mention consistency being key to not draw too much attention. 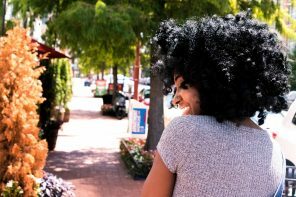 I prefer to invite my clients to explore their natural hair regardless of the lack of knowledgeable responses that one can get . 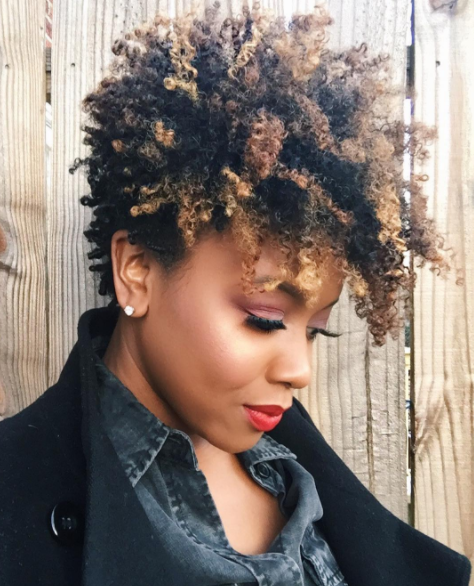 We all know that natural hair can be quite high maintenance. Here are 6 hairstyles that will help you get through a busy week in the office or on the road. Tapered Cuts. Tapered afro styles are great for those who prefer minimal styling. 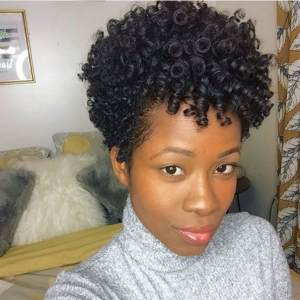 You can twist, braid or bantu the length and feed the sides with some hydration and maybe the use of a hair twists sponge for some more definition. Color helps to bring some oomph into this style and you can choose subtle tones or some funky ones depending on your work environment. Versatile Cuts & Color. Just because you’re a corporate naturalista, does not mean you cannot still express your off the clock side. 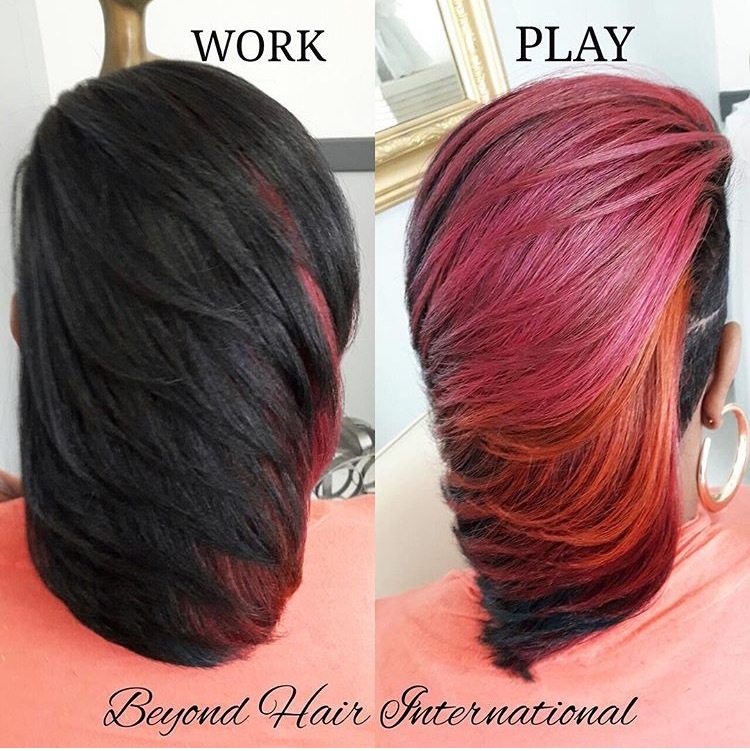 Color placement can be done very strategically allowing you to whip your head back and forth depending on where you’re heading for the day or night. Be sure to wrap your head up at night to ensure this silk press lasts you all week. Braided Bun. This style can hold up for the week with minimal daily refreshing. This is for those busy weeks where you have to prep and hold a meeting or be in 2 cities within 5 days. A great use of extensions to create more volume as well as protection of your much earned length. Side Sweeping Pin Curls. Stretching the hair out also allows for flexibility during the week. 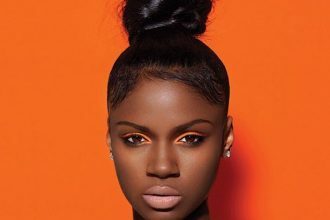 There a plenty of ways to twist the hair into styles that are well suited. Your boar bridle brush should be in your purse to help keep your hair in the shape you want it to remain throughout the day . Don’t forget to travel with some bobby pins too! 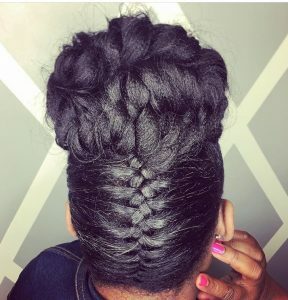 Cornrow in a Bun. Cornrows are one of my favorite looks for a few reasons. One reason is the longevity of the style. They can look fresh for a good two weeks with proper maintenance. Another being the tradition behind cornrows dating back to Tribal representation in the Motherland. 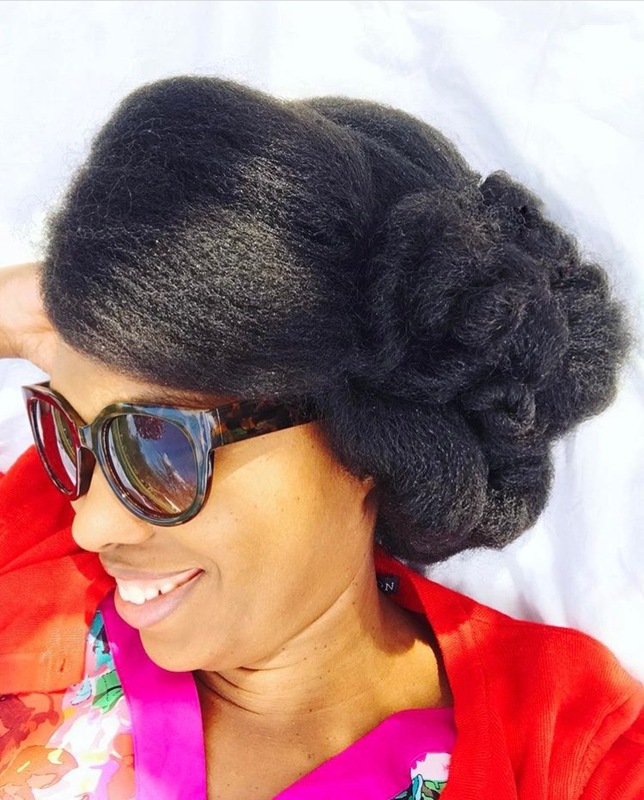 They can be incorporated into a professionally coifed style that says modern day naturalista. Mini Twists. Another great style that can be stretched out and restyled throughout the weeks. Twists can aide in length retention as it acts as a protective style. 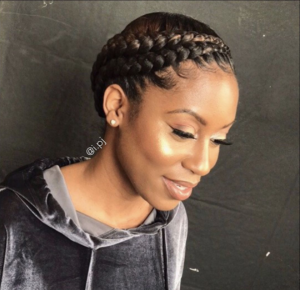 This video shows a number of ways to style your twists while you climb the corporate ladder.